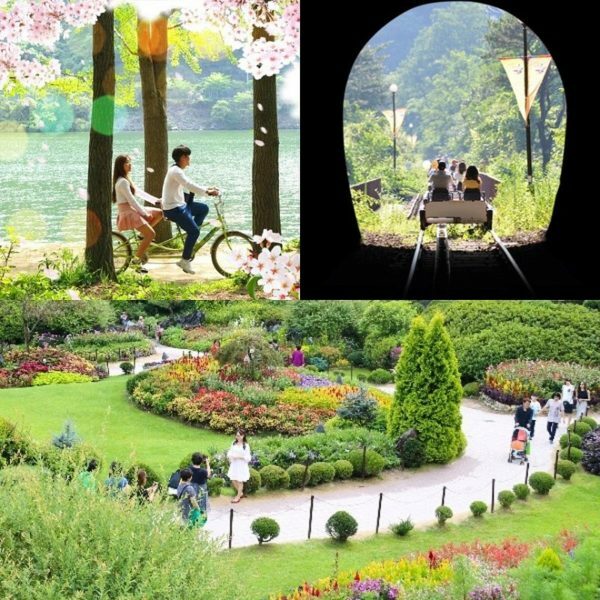 Take just one day to experience your dreams in Korea! 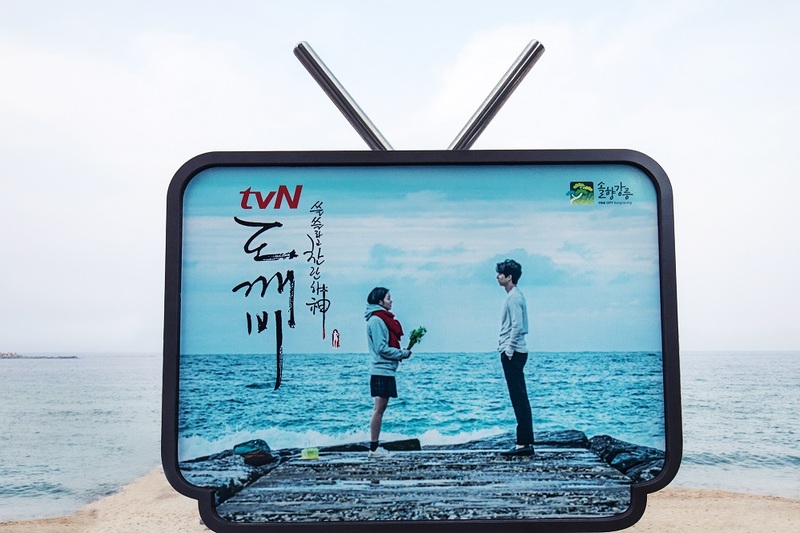 Go on a K-drama Goblin location tour in Gangneung including Jumunjin Beach. 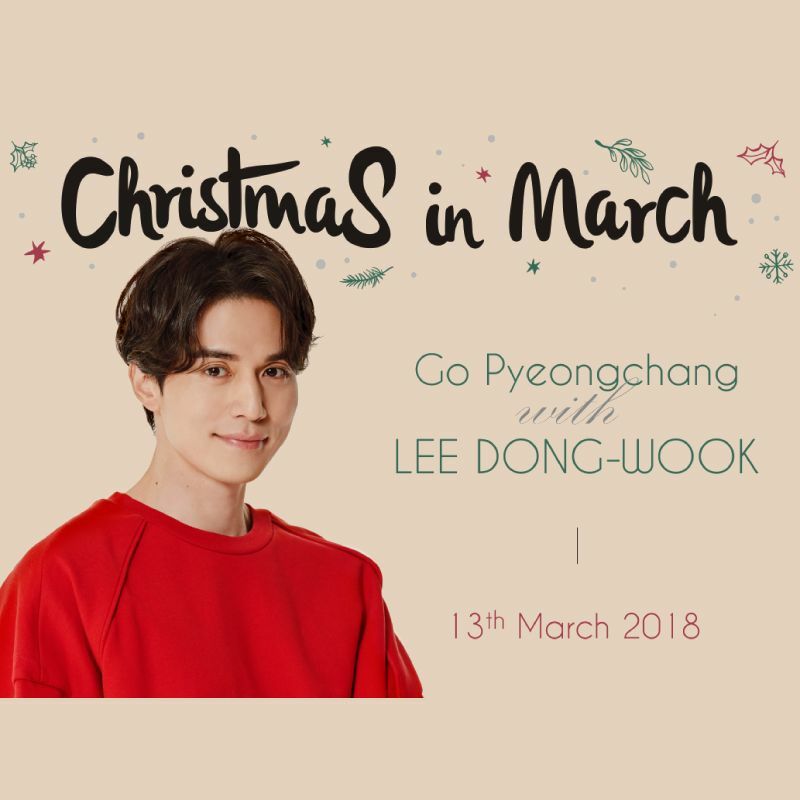 Attend a talk show Q&A with Lee Dong Wook, Goblin Star, and a 2018 Paralympics Hockey Game. 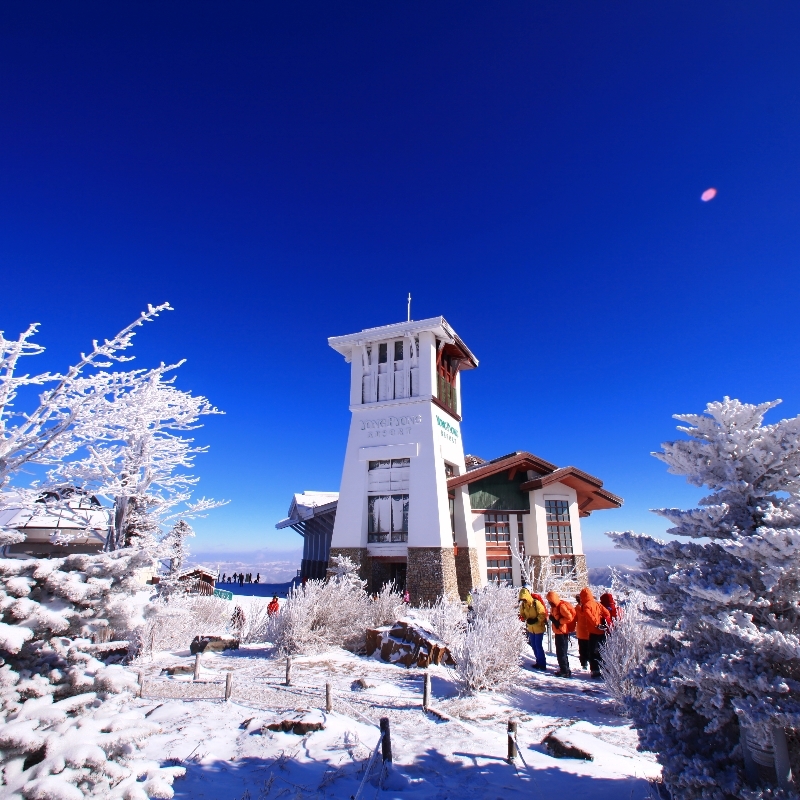 Visit Yongpyong Resort and experience Korean snow. Catch a K-pop concert in Korea featuring BTOB, Kim Samuel from Produce 101 Season 2, B1A4, and GirlKind! 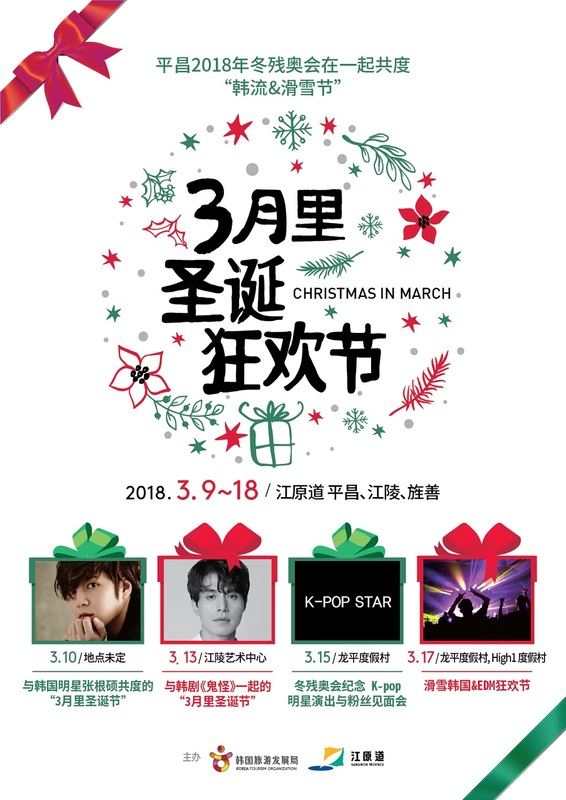 Two days only, March 13 or March 15, 2018. 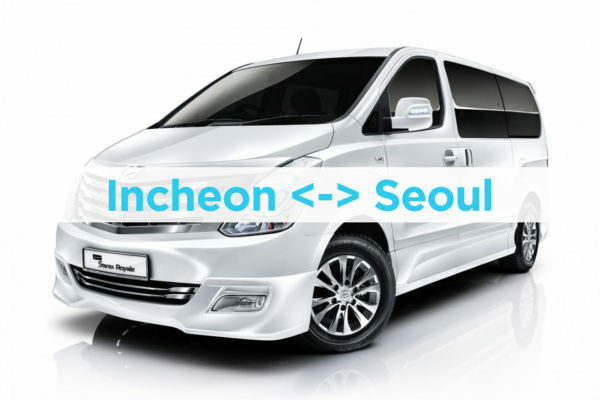 Two Ways to Experience Hallyu! 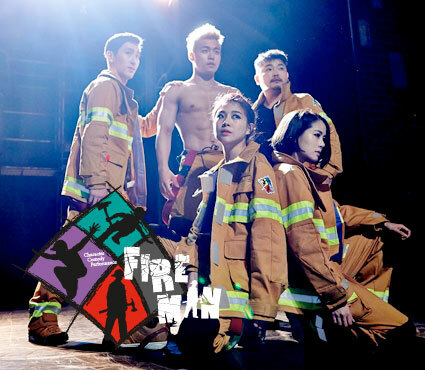 We are offering two ways to experience your favorite Korean dramas or see a K Pop concert in person! 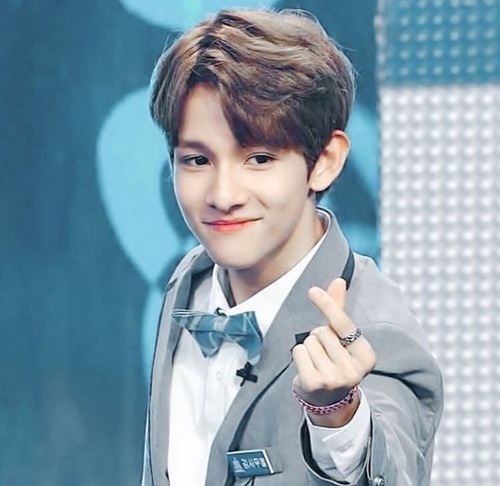 See some of Korea’s most famous groups and Hallyu stars – Kim Samuel from Produce 101, BTOB, B1A4, and GirlKind. We have created a special one day tour for two dates only. 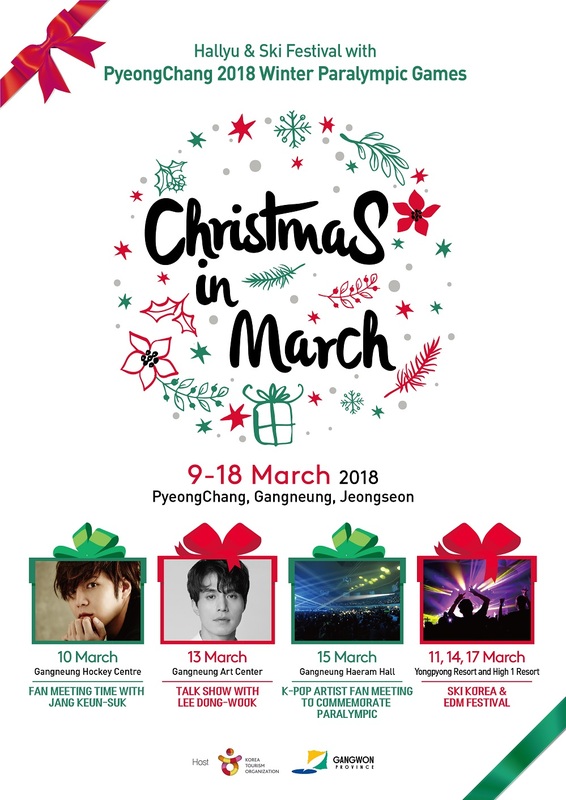 Not only is it a great way to see your favorite Korean actors and celebrities up close, you can even get out of Seoul, see some snow and participate in the 2018 Paralympics! 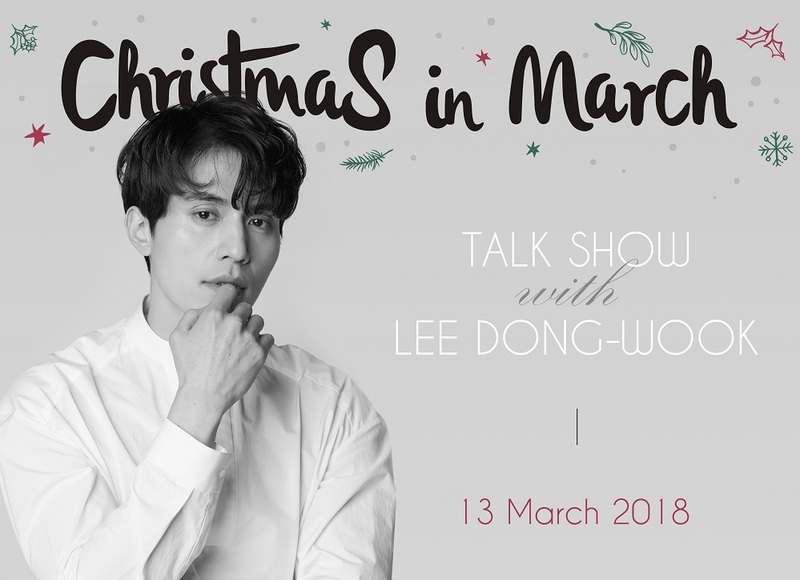 Spend time with Lee Dong Wook himself! 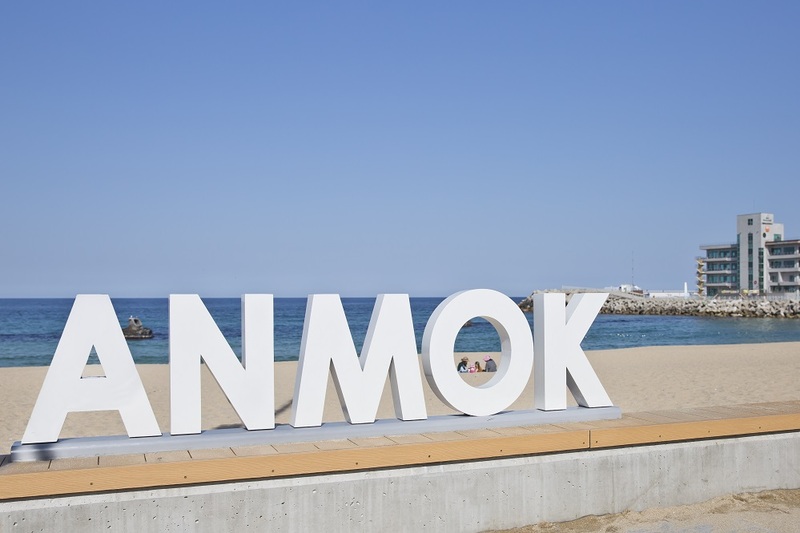 We will board KTX to Gangneung where we will visit two famous sites, Anmok Beach Coffee Street and Juminjin Beach, a popular filming site from the hit drama! After the tour, it’s time for a talk show Q&A with Lee Dong Wook himself! You can see him up close and personal and ask questions! Finally, we will visit the 2018 Paralympics and watch a hockey game with Lee Dong Wook before heading back to Seoul! 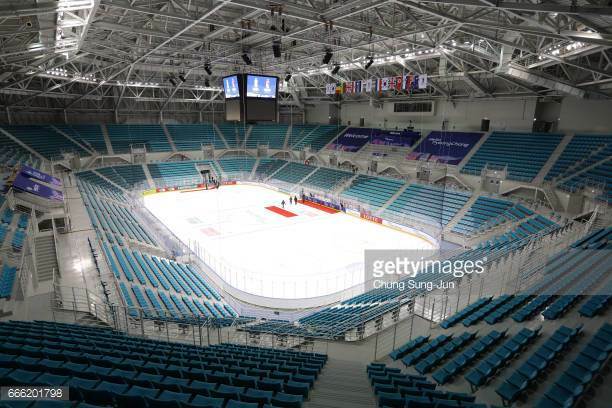 Travel together by bus to Gangneung to check out a hockey game at the 2018 Paralympics (Limited to first 50 customers ONLY). 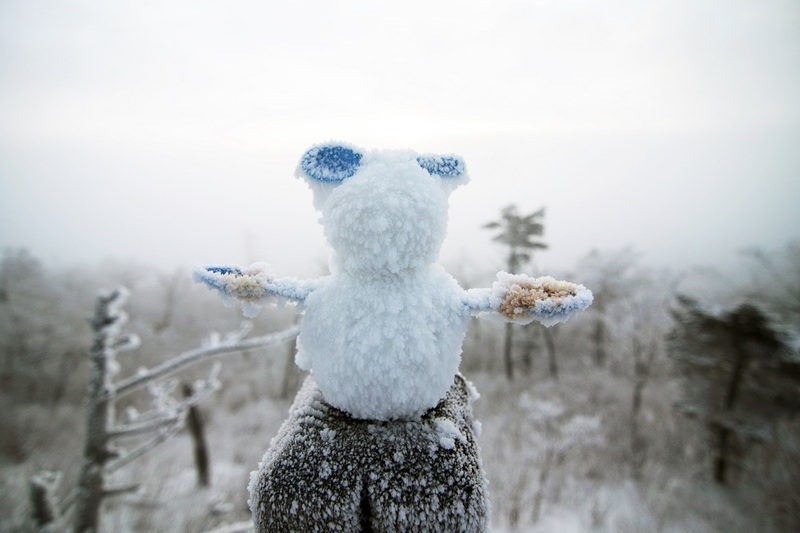 Then, we move over to Yongpyong Resort and have some free time to enjoy the snow before a K Pop concert. 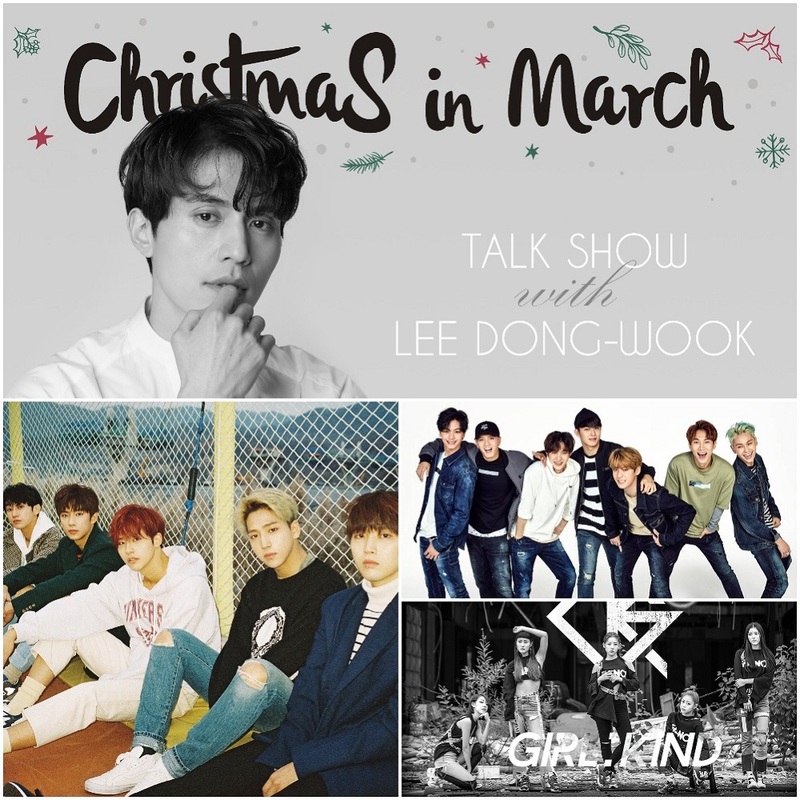 Scheduled artists are BTOB, Kim Samuel from Produce 101 Season 2, B1A4, and GirlKind. 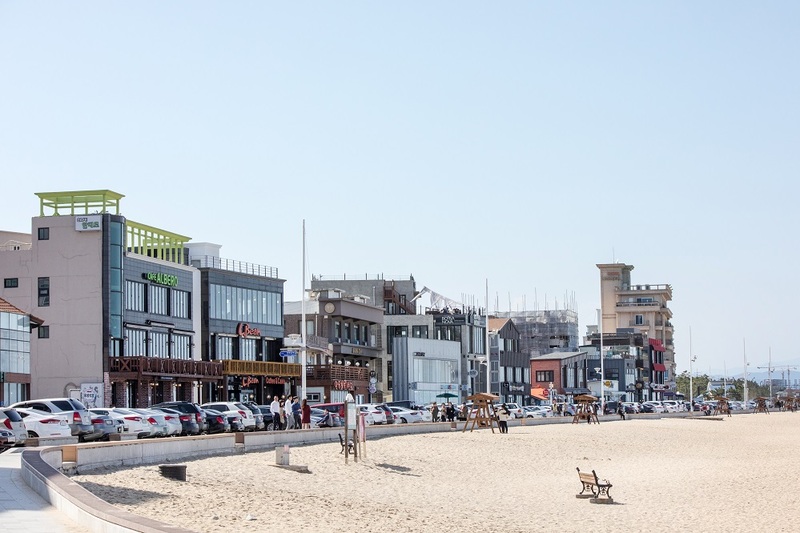 Originally a street with just one coffee machine, Anmok Beach Coffee Street is now home to countless cafes. Each cafe has its own design, theme and signature drinks. There’s just too many to count! 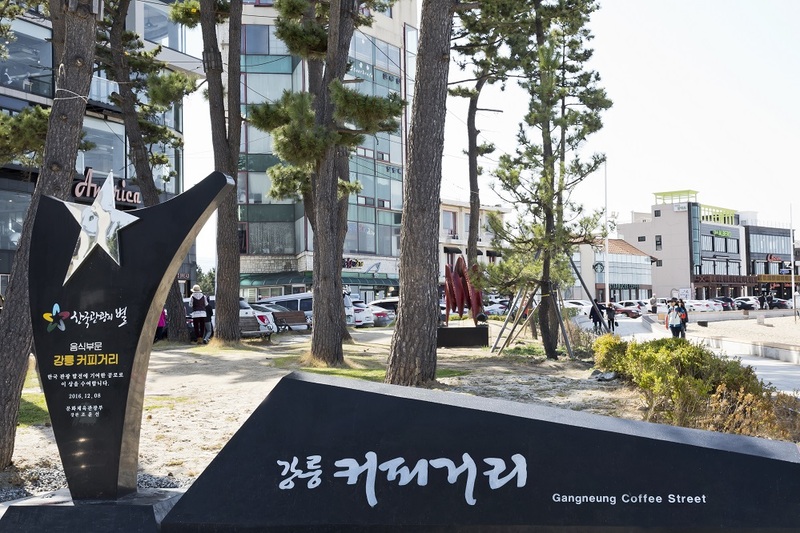 A true Gangneung hot place (just check out Insta!) and filming site for not only Goblin, but hundreds of Korean dramas, movies, and shows. 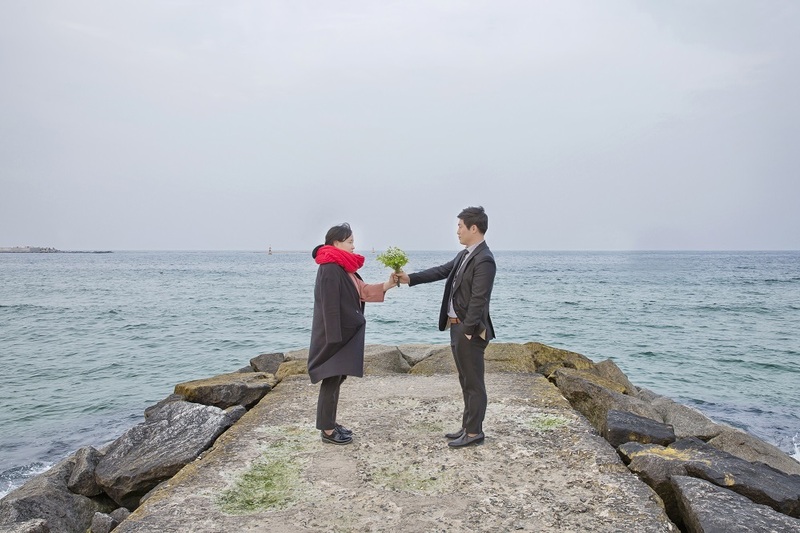 Visit the location of the iconic scene where Eun Tak meets Goblin for the first time! 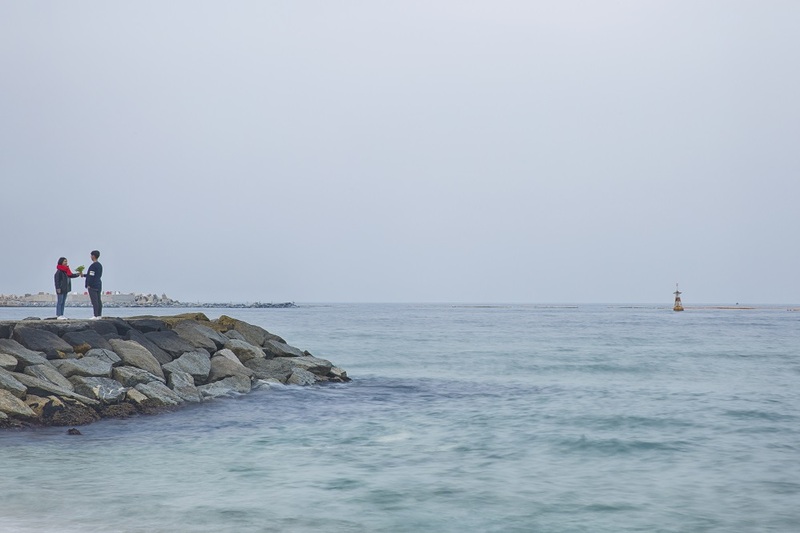 Recreate your own photo in the exact spot! See the star of Goblin, Lee Dong Wook, up close and in person. With the Talk Show Q&A Event, get to know your favorite star personally! 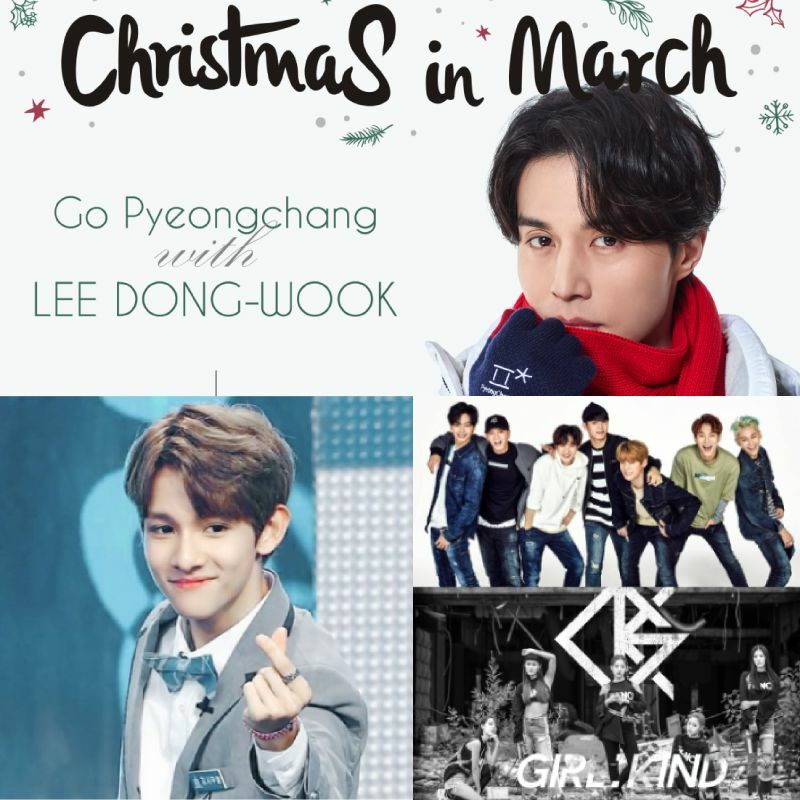 After the talk show event, we will attend a 2018 Paralympics Hockey Game at the Gangneung Hockey Centre with Lee Dong Wook together! Participate in the 2018 Paralympics in Pyeongchang and experience the Olympics at a fraction of the cost of a regular ticket! 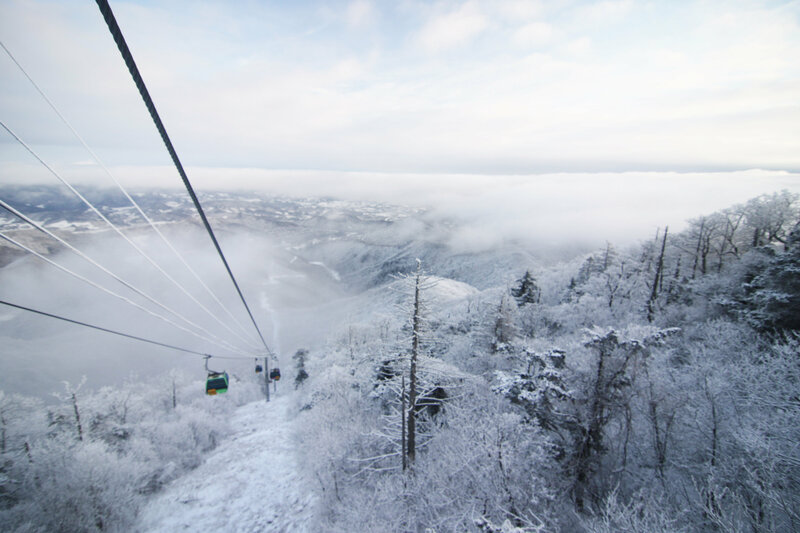 After the hockey game, we’ll head over to Yongpyong Resort, one of Korea’s most popular ski resorts and home to the 2018 Pyeongchang Olympics. We’ll have a few hours to enjoy the resort facilities, relax, and play in the snow. The time is yours to spend however you wish! 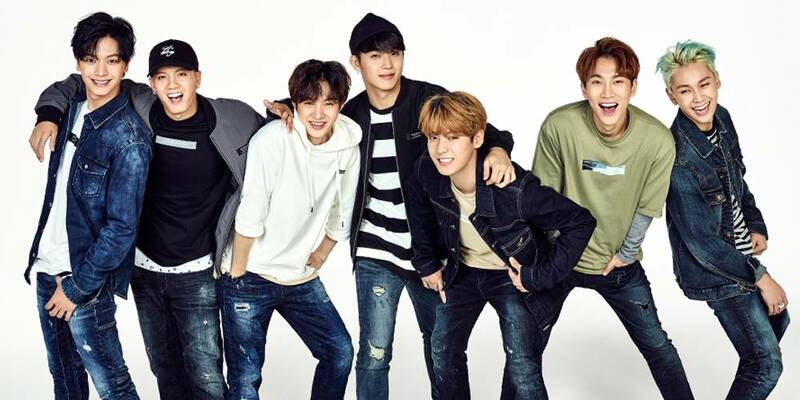 Experience your favorite K Pop stars up close and personal! 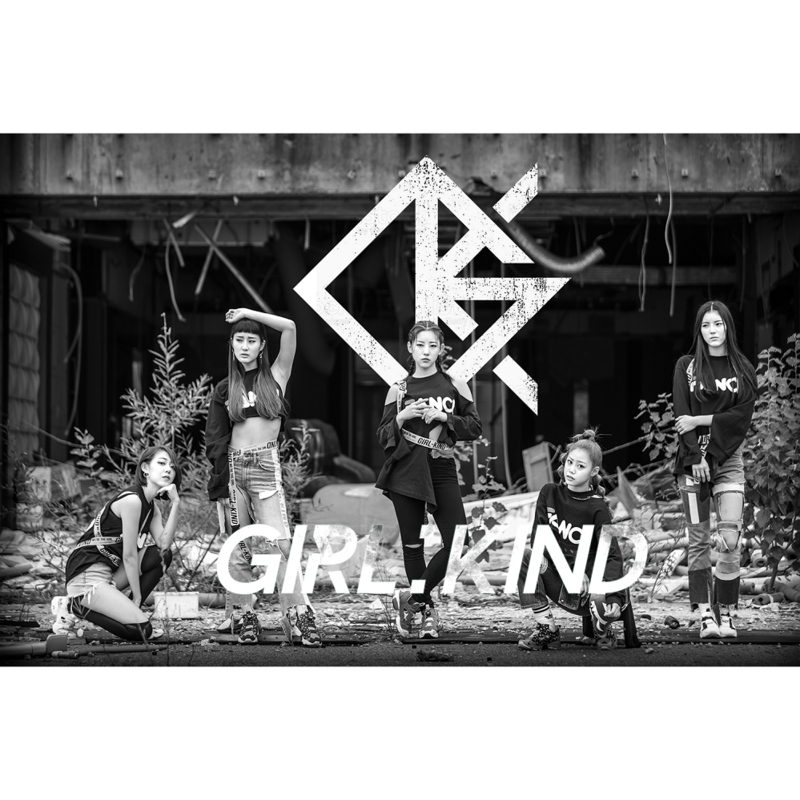 It’s your time to FINALLY be a part of the K pop you love! Experience new artists, too! 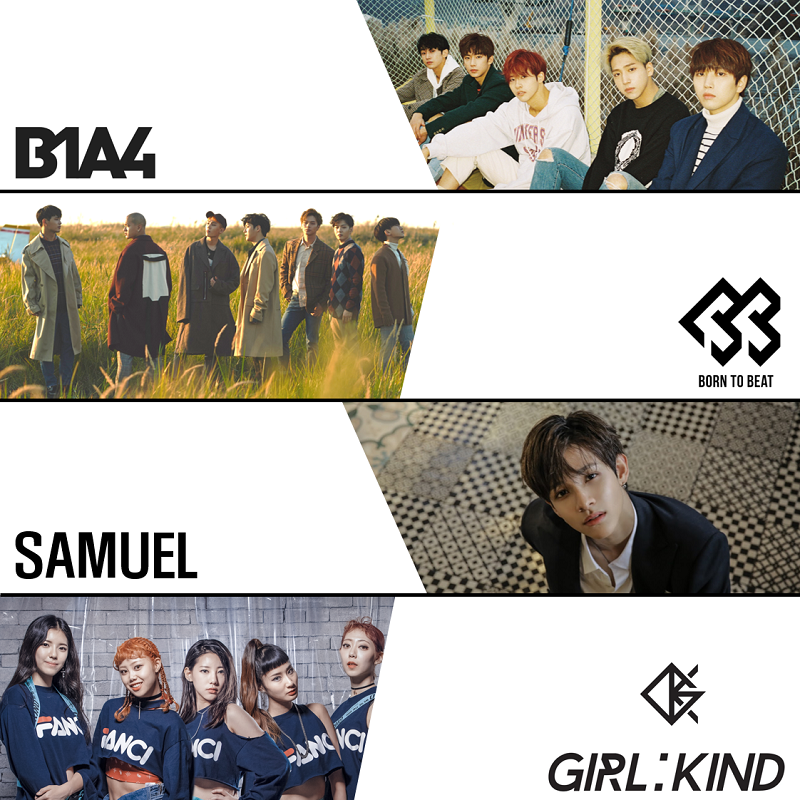 Scheduled artists are BTOB, Kim Samuel from Produce 101 Season 2, B1A4, and GirlKind. *Adults and Children are the same prices per person. 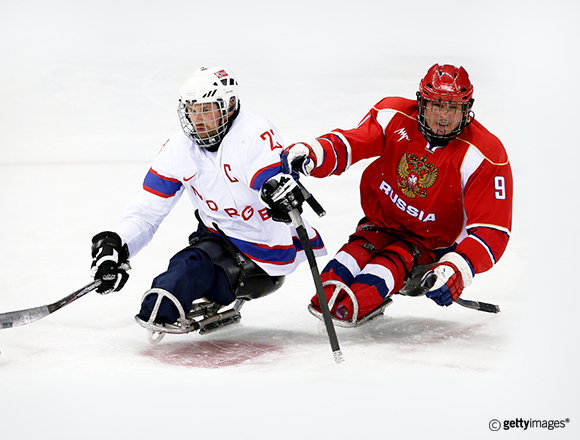 *SOLD OUT: Whether you're in first 50 customers to watch 2018 Paralympics Ice Hockey game on March 15th will be shown on your confirmation voucher please check. 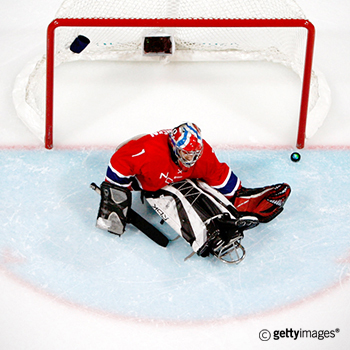 ** Whether you're in first 50 customers to watch 2018 Paralympics Ice Hockey game on March 15th will be shown on your confirmation voucher please check.